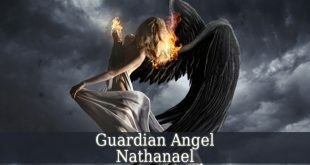 Guardian Angel Eyael – also known as the angel of sublimation. 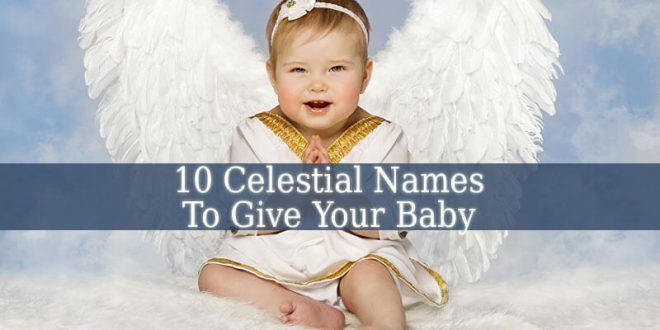 First of all, his name means “God The Pleasure Of Children Of Man”. 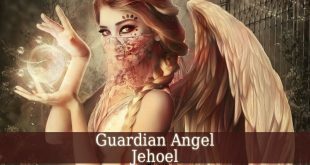 In Judaism, Guardian Angel Eyael is one of the Cherubs. 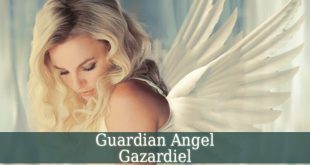 Therefore, his superior is Archangel Gabriel. 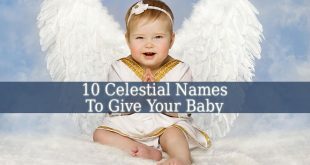 But in Christianity, Eyael is one of the angels of God. 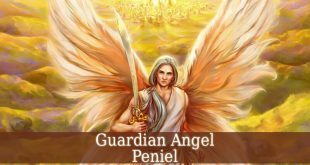 Guardian Angel Eyael is the divine angel of sublimation and transformation to the sublime. Therefore, he brings change, mixture and exchange. 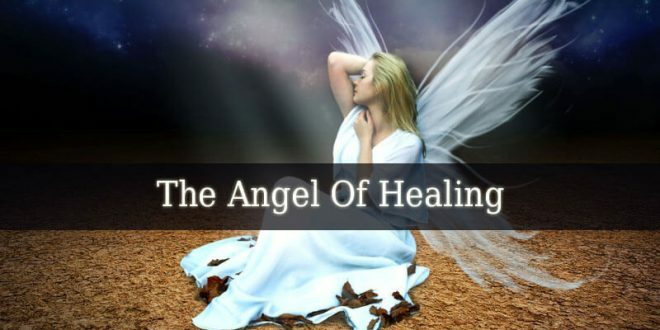 Eyael is the angel of transformation, metamorphosis, transubstantiation and transfer. And he brings deep understanding of these processes. 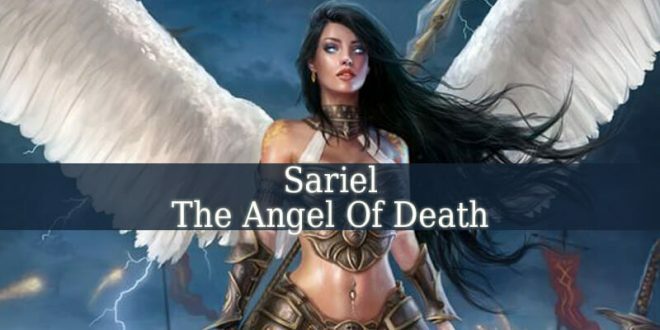 With Eyael’s guidance, you will find the origin of everything. He brings sacred knowledge about The Universal History. And about how everything started. But he also brings knowledge about the law of attraction. 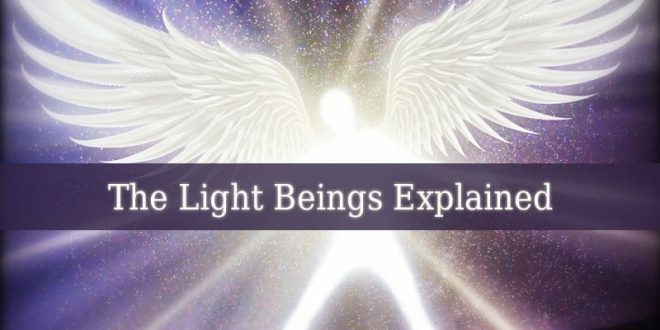 And how to use different vibrations for healing, abundance and enlightenment. This beautiful angel is the patron of biology, chemistry and physics. But he also has connections with the study of cells, atoms and the DNA. 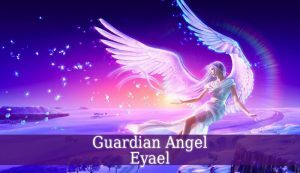 Eyael brings wisdom and joy into your life. 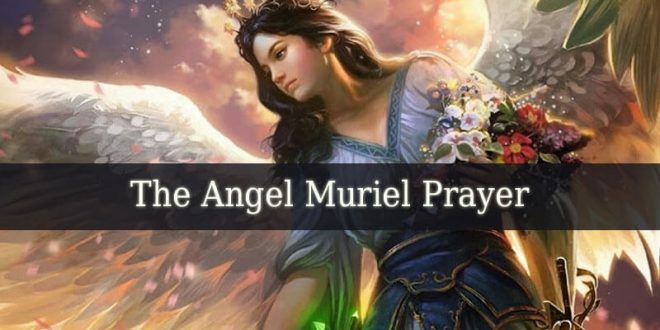 The days between February 20 and February 24 represent the influential period of Guardian Angel Eyael. 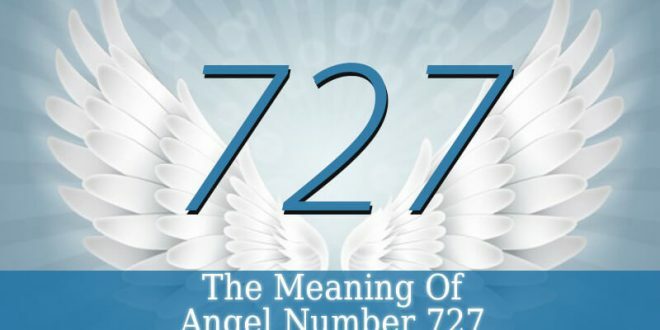 Therefore, if you were born these days, then your personality is influenced by the angel of transformation. So, you love science and studies. You search for sacred knowledge and hidden wisdom in every field. But mostly, you enjoy the esoteric sciences, metaphysics, occult and philosophy. You easily transform your dreams and desires into achievements. Because you know how transformation works. 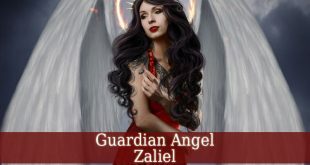 You Guardian Angel Eyael brings you pure joy. Therefore, you will have a happy life. You always have a smile on your face. And you love to show others how affectionate you are. You love your family. And they represent your first priority. Also, you love to help others. And with your assistance, they will reach their goals easier. You know that you can achieve anything. And this gives you the confidence to continue your happy life.